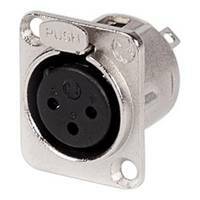 Genuine YS146 Yongsheng (Yongsheng) XLR male audio socket connector. 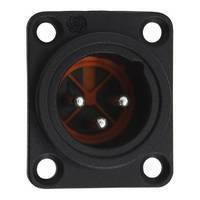 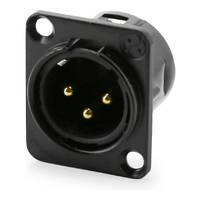 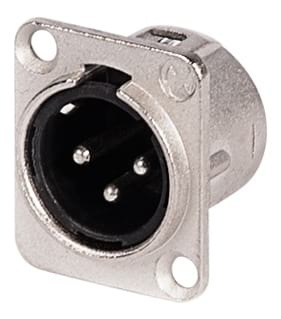 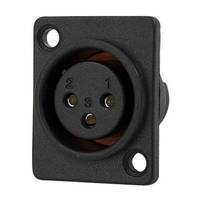 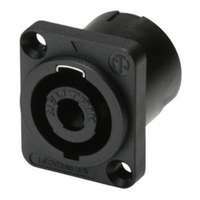 The YS146 is a 3-pole panel mount connector featuring solder cups, Nickel housing and silver contacts. 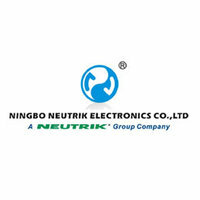 Genuine YS146 Ningbo Neutrik (Yongsheng) XLR male audio socket connector. 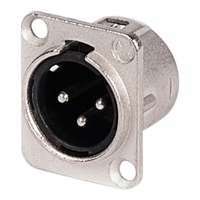 The YS146 is a 3-pole panel mount connector featuring solder cups, Nickel housing and silver contacts.